About a year ago, the Military Arms Channel put his conceal carry pistol, the H&K VP9, through a pretty brutal torture test. Unfortunately, the H&K VP9 did not perform very well in this test, causing a lot of controversy around the torture test itself and the pistol. Despite being an accurate shooter, the H&K VP9 did not agree with the grime in the reliability test. MAC ultimately changed his daily conceal carry because of the results of this torture test. The Military Arms Channel has really been raked over the coals for that VP9 torture test video. He has been accused of bias, rigging the test, being a paid promoter for other products, and more. 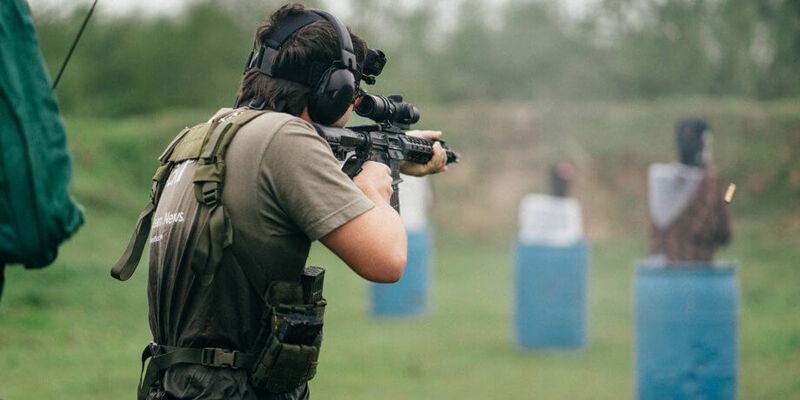 To that end, the Military Arms Channel came up with a more consistent reliability testing method to ensure that all of the guns tested go through the same process for more accurate reliability results. The new test dips the gun in water, fires, then in sand, fires, rinse off, dip in dirt, fires, rinse off, dip in mud, and fires. After that, the gun goes through the same process without being rinsed between the sand/dirt/mud. Unfortunately, once again, the H&K VP9 did not do very well at all in this new torture test. It did so poorly in the first round of torture tests that even the Hi-Point C9 9mm performed better in the reliability test. The new reliability test video was met with similar amounts of controversy as the original video, despite the more repeatable testing criteria that allowed a more direct reliability comparison to other handguns. Many handguns have passed through the “MAC Gauntlet” with few or no issues, yet the VP9 choked. 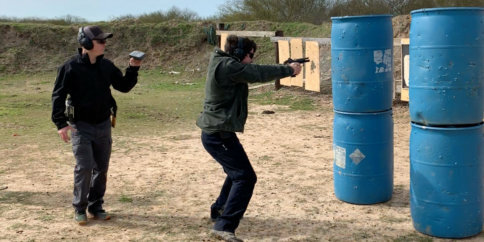 In another effort to vindicate the H&K VP9, the Military Arms Channel repeated the torture test again with the H&K VP9 Tactical variant, which includes a heavier recoil spring. Despite the heavier recoil spring, the VP9 still did not perform very well. It’s very shocking that despite H&K’s outstanding reputation and many great firearms, the H&K VP9 consistently had the same reliability problems. Once a little bit of dirt and grime gets into the gun, the gun has difficulty going into battery. After all of this testing, I think we can safely conclude the H&K VP9 does not stand up well to dirt and other grime. If you don’t plan on putting your pistol through dirt and grime, it’s a pretty nice pistol that shoots accurately. Before his original torture test video, he did a review video of the VP9 and is worth a watch if you’re still considering getting the H&K VP9. H & K should have to buy all of them back .Bad product ,their fault . I’ve owned two VP9s. NEVER have I experienced issues with either. I consider MAC a biased individual. And who the HELL does these things to ANY firearm?